Best Western Plus Ruby's Inn will happily answer your questions and provide any information that you need. Simply fill out the form below, click "Submit" and your request will be forwarded to Best Western Plus Ruby's Inn for their prompt attention. The closest accommodations to Bryce Canyon National Park, Ruby's Inn is the perfect base for your exploration of scenic southern Utah. We offer the finest accommodations and amenities in the Bryce Canyon National Park region. Ruby's Inn at Bryce Canyon is a destination in and of itself. 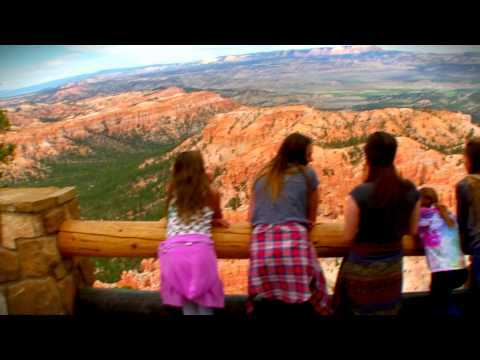 At Bryce Canyon National Park you'll enjoy horseback riding, ATV Tours, mountain biking and helicopter tours, along with Bryce Canyon western experiences such as dinner & western show, rodeos and more. You'll also find our gift shop to be the largest in the Bryce Canyon region. Best Western Plus Ruby's Inn boasts the closest accommodations to Bryce Canyon National Park, plus a host of other activities. A great place to relax after a day at Bryce. Click here for information on Ruby's Inn Campground. Click here for information on Ruby's Horseback Adventures. Click here for information on Ruby's Guided ATV Tours.